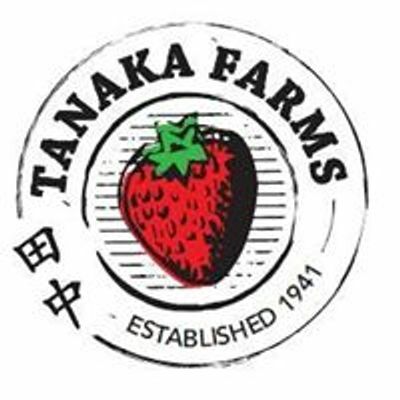 PLANT FEST RETURNS TO TANAKA FARMS FOR ONE DAY ONLY! What better place to feast on plants, than right on the farm that grows them? 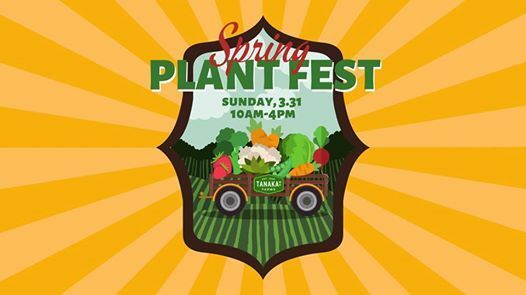 Join us at Tanaka Farms for the return of PLANT FEST on Sunday, March 31st from 10am to 4pm. 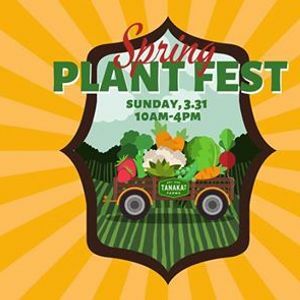 This family friendly event will host 25+ vendors, incredible vegan eats, cooking demos, yoga, shopping, farm tours, carnival style games and arts & crafts station for the kiddos, and much, much more! A portion of all sales will be donated to an animal charity to be chosen by our vendors and will be announced soon!